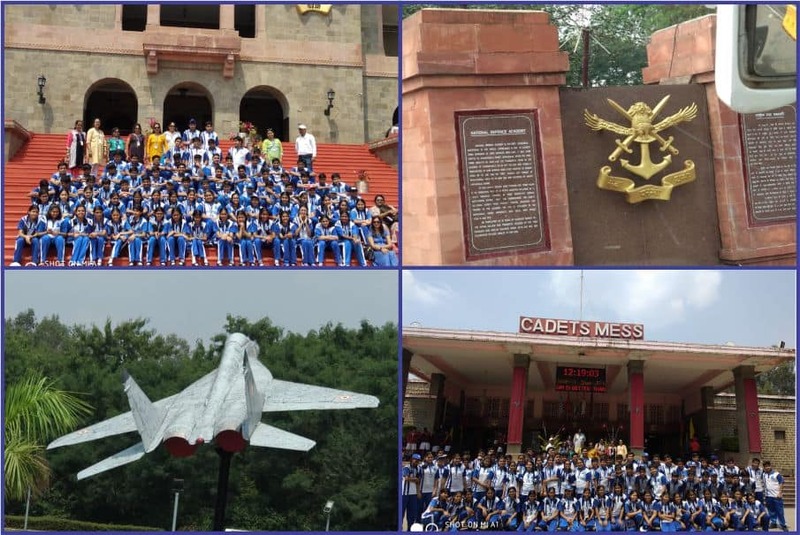 A visit by Lord Ganesha & to the famed NDA institution. 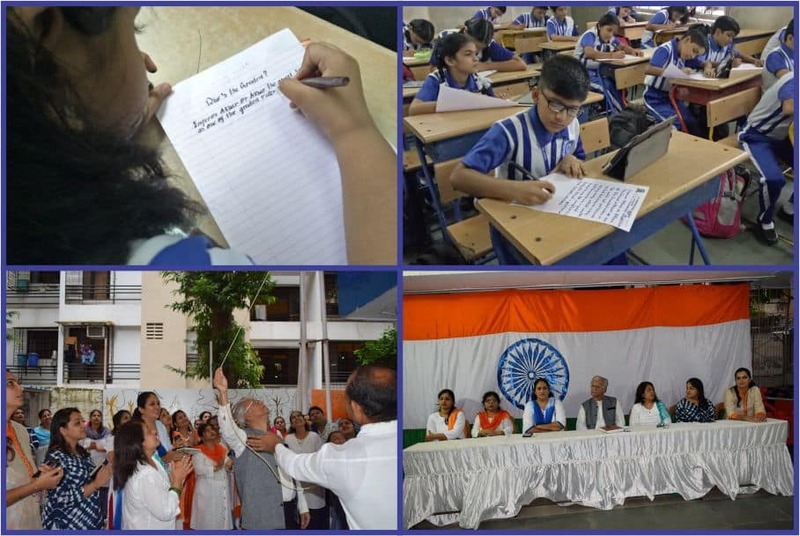 Calligraphy competition & Independence Day celebrations. 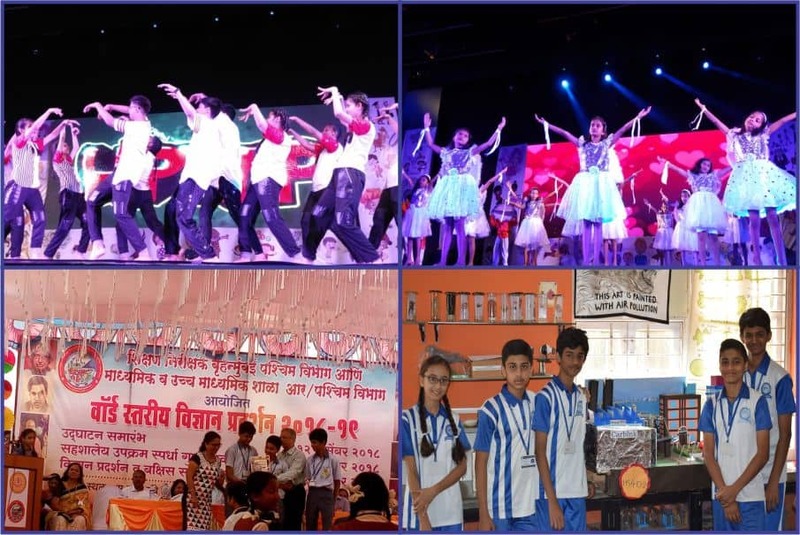 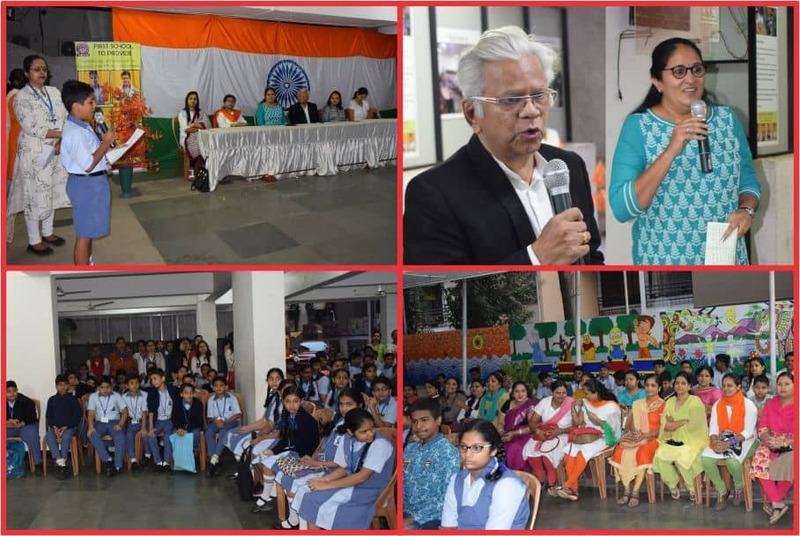 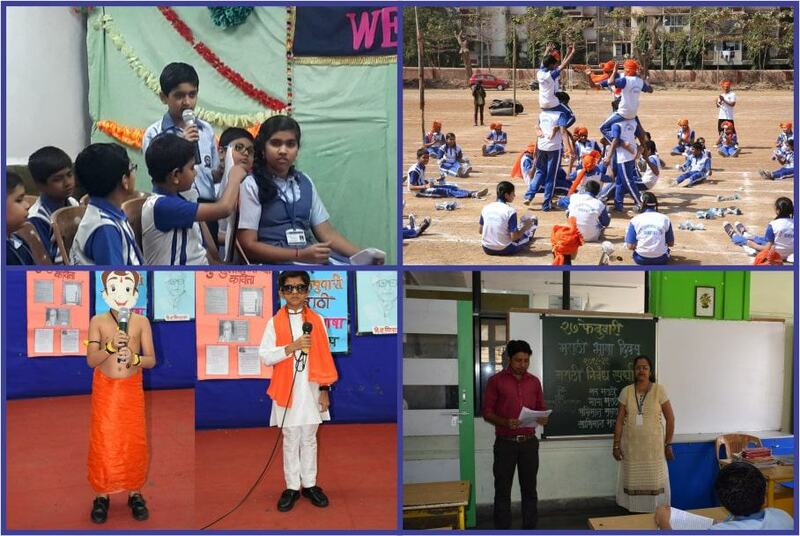 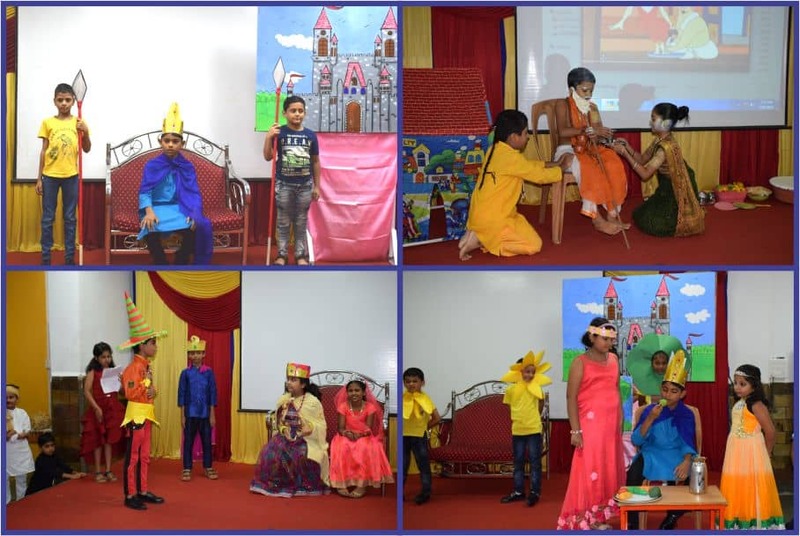 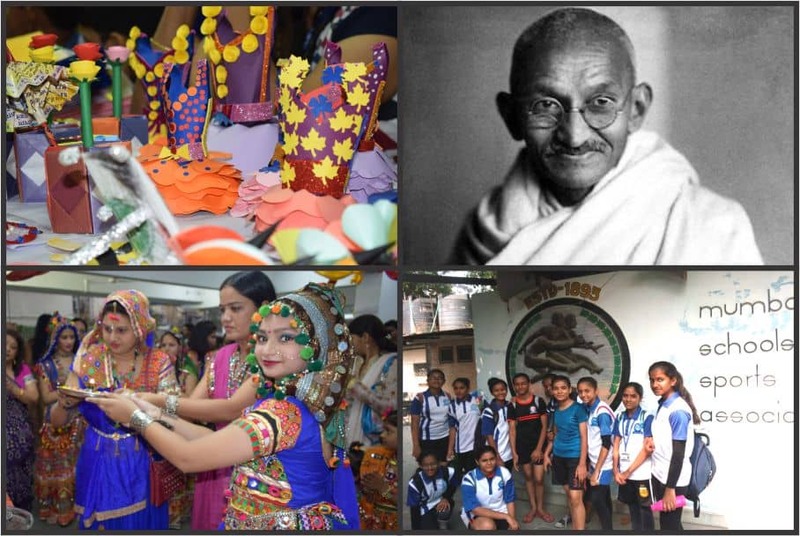 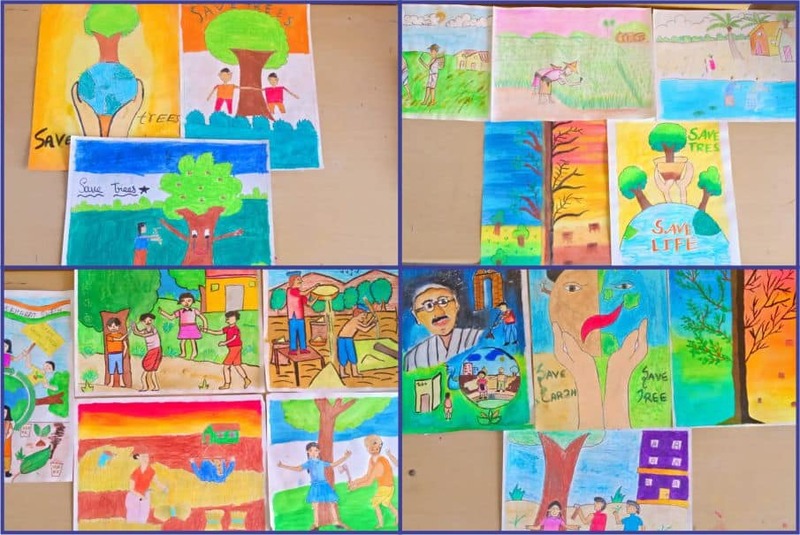 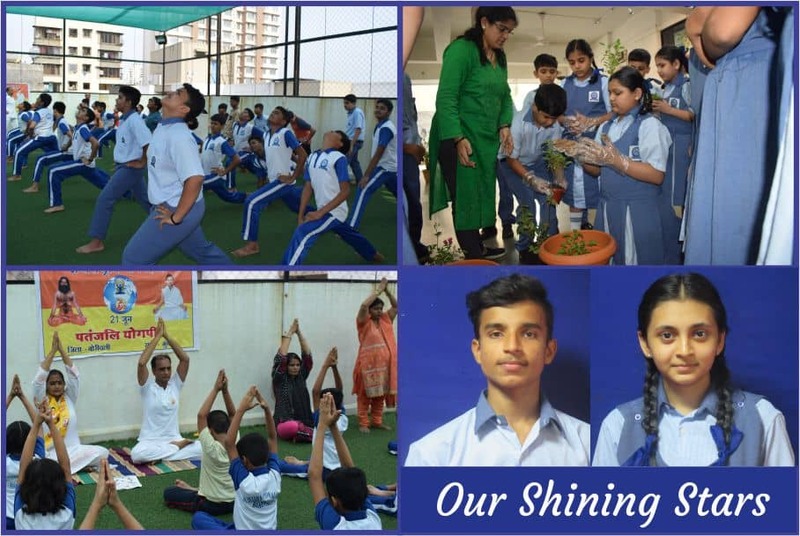 Our shining stars, Principals message, International Yoga Day celebrations, Going Green at SEIS & More!